The 1TB Samsung 860 Evo is just $200 at Amazon and B&H right now. Our favorite SSD for most people is on sale right now. 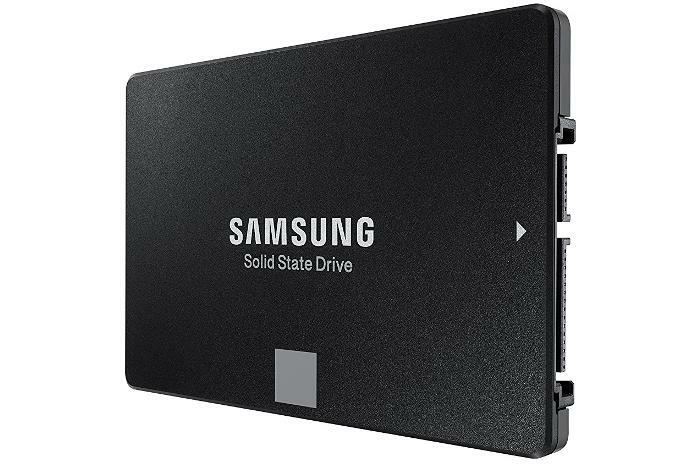 Upgrading to an SSD is one of the best ways to speed up an aging PC, and today the 1TB Samsung 860 EVO is just $200 at Amazon and B&H Photo VideoRemove non-product link. That’s only about $20 cheaper than where it’s been sitting lately, but this is the lowest price we’ve seen yet. This drive was selling for more than $270 at the start of the summer. The Samsung 860 EVO isn’t the fastest SSD we’ve found, but it's still a very fast drive capable of chewing through large write jobs. Overall, when you consider price, performance, capacity, and Samsung's outstanding software and warranty, it’s hard to beat the 860 EVO. This model uses the traditional 2.5-inch form factor and the SATA III interface, meaning it should simply slot into most PCs and many laptops—no exotic hardware required. If you don't want to drop $200 on a solid-state drive, the SanDisk 500GB Ultra 3D is on sale for $89 at Amazon, down from its usual $110. SanDisk's drive snagged an honorable mention in our list of the best SSDs for most people, just behind the Samsung 860 EVO. This SSD delivers respectable performance, has an expected lifespan for 200 terabytes written (TBW), and has always been well priced.